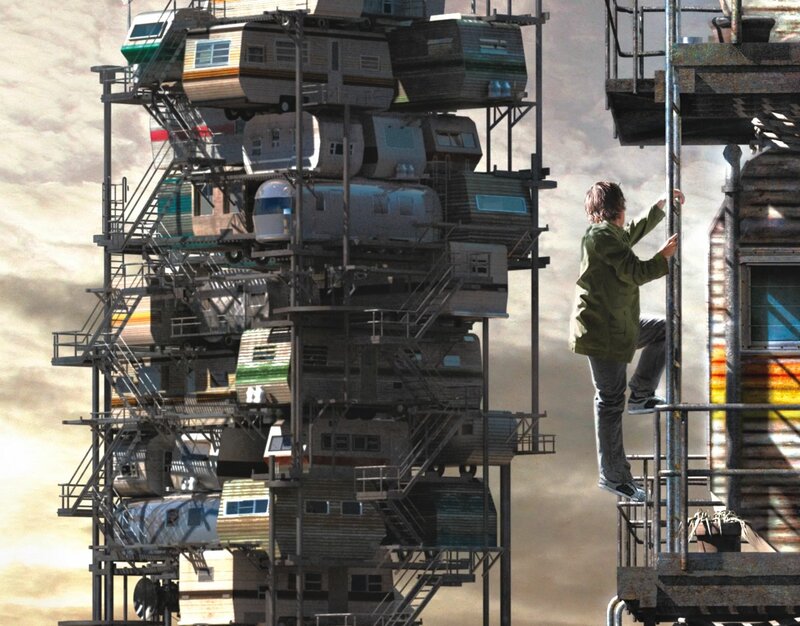 Steven Spielberg's Ready Player One was originally due to be released on December 15th, 2017. The sci-fi adventure is now after moving to March 30th 2018. No reason has been given as to why the movie has shifted dates, but considering a little space opera called Star Wars: Episode VIII is due to open on December 15th as well, this is a good move for all concerned.